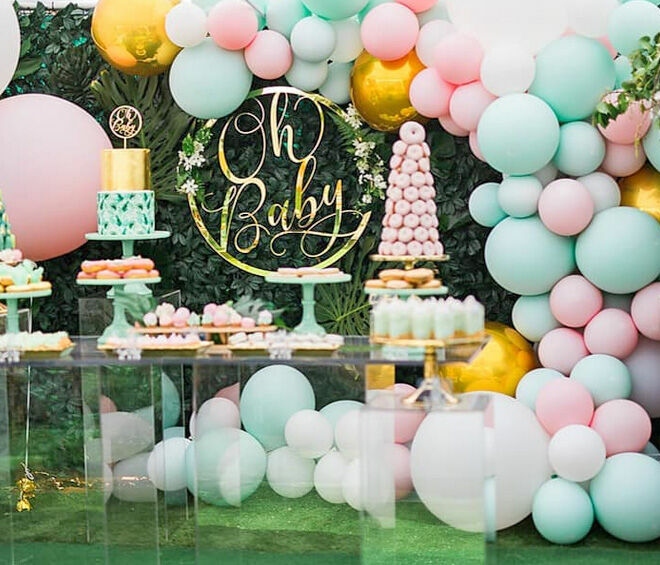 Whether it’s a simple backyard bash or elegant suppertime soiree, Aussies are paying big bucks for baby showers – more than $100 million a year. And that’s not including gifts. 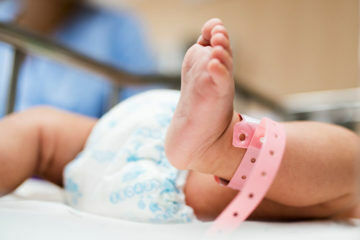 A new survey has lifted the lid on expectant parents’ pre-baby party habits, finding we’re spending an average of $672 on our baby showers – with most splitting the cost with their families. 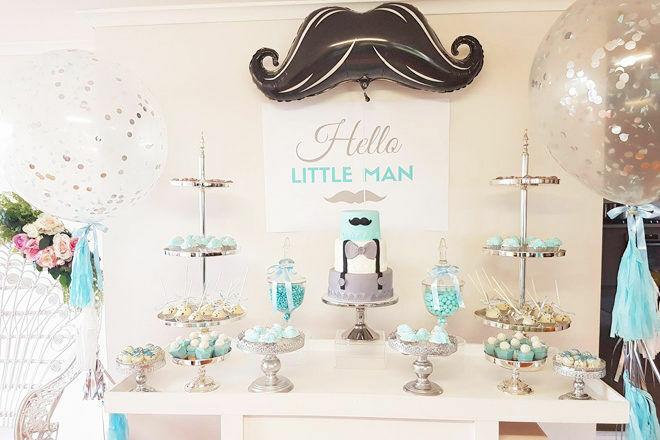 The survey of more than 2,000 Australian parents found more than half hosted a baby shower, with 27 per cent paying for the party themselves. Almost half of the parents-to-be shared the cost with family, while the rest (28 per cent) allowed family and friends to carry the cost. It seems there’s a growing trend for pricey baby showers, sparked by lavish celebrity celebrations. “A cake in the backyard with your girlfriends just doesn’t seem to cut it these days with many wanting a lavish affair – the more elaborate the better,” said Bessie Hassan, Money Expert at finder.com.au. With the cost of getting ready for bub at the forefront of most expectant parents’ minds, Ms Hassan recommends scaling back baby showers. Leading the pack for the highest average spend on baby showers is New South Wales, at $795, followed by South Australia at $761. Have it at home. Instead of a venue, consider hosting the baby shower at home. If the weather permits, going to the local park is a great free alternative. Bring a plate. Food is always going to be a huge proportion of your budget. Keep costs low by having guests each bring one dish and turn your baby shower into a potluck. DIY. Decorations are not difficult to create and making your own gives a personal touch. DIY decorations are also cheaper than store-bought. Go paperless. Beautiful stationery invites are extravagant but unnecessary. Go paperless and give your guests ease in RSVPing. 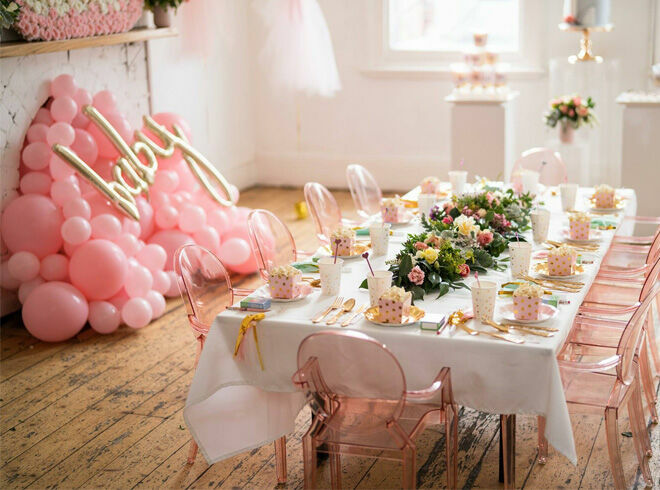 Planning your baby shower and totally clueless? Want to see what baby shower games everyone else is playing? 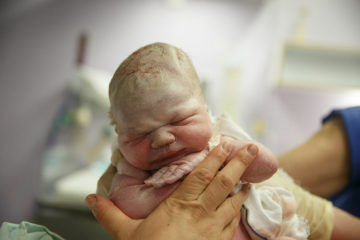 Why not join one of the closed Mum’s Grapevine pregnancy groups on Facebook? You can talk 24/7 with thousands of other mums all due around the same time as you, and who are also budgeting and planning for their baby showers.